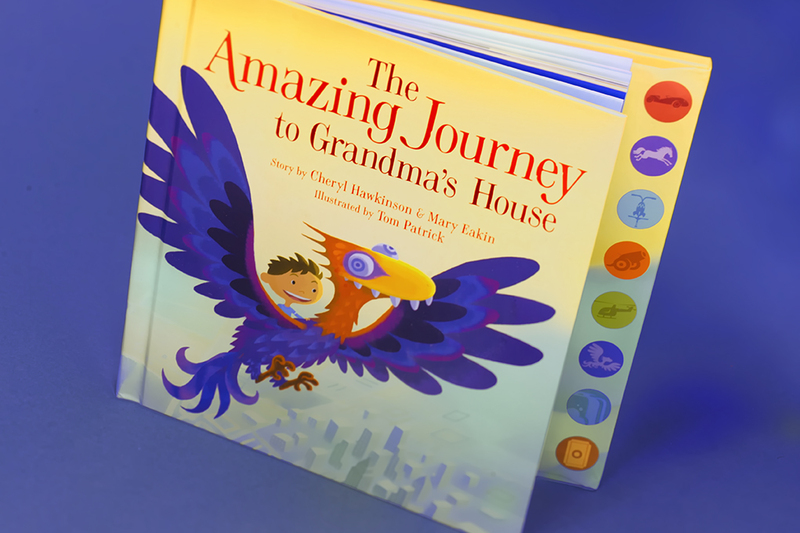 The Amazing Journey to Grandma’s House is a fantastical tale about a boy trying to get to his grandmothers house. 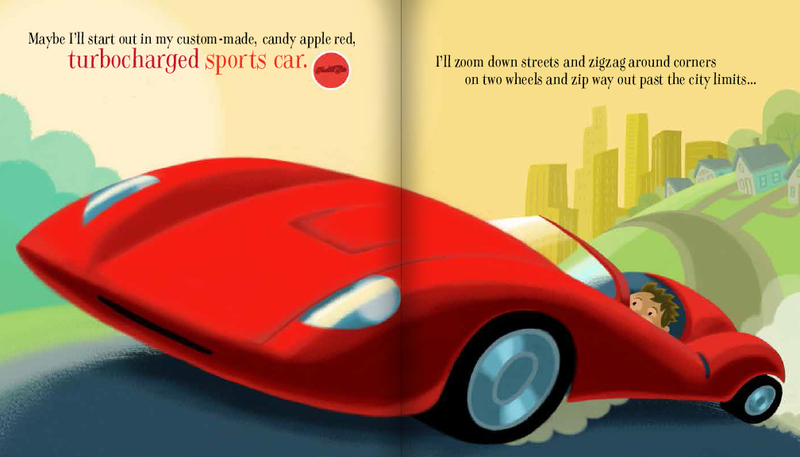 Hardcover with sound buttons; 32 pages. Project: I created the concept and story outline. I provided direction to a sound studio for the sound effect buttons. 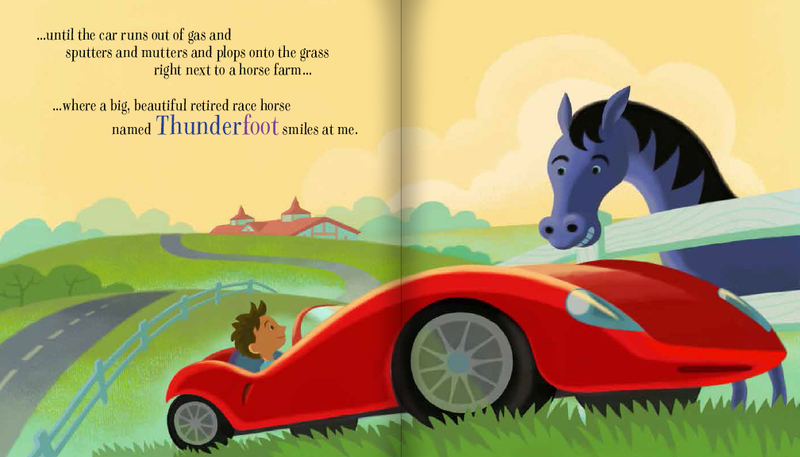 This also required full book design and illustration direction.